Blinds, shades, shutters and draperies. Our large selection of decorator fabrics have higher thread counts than stock curtains, which result in higher quality and a superior finished product. Custom products generally use 40% more fabric to cover an area than ready-made products. This results in a fuller, more luxurious look. 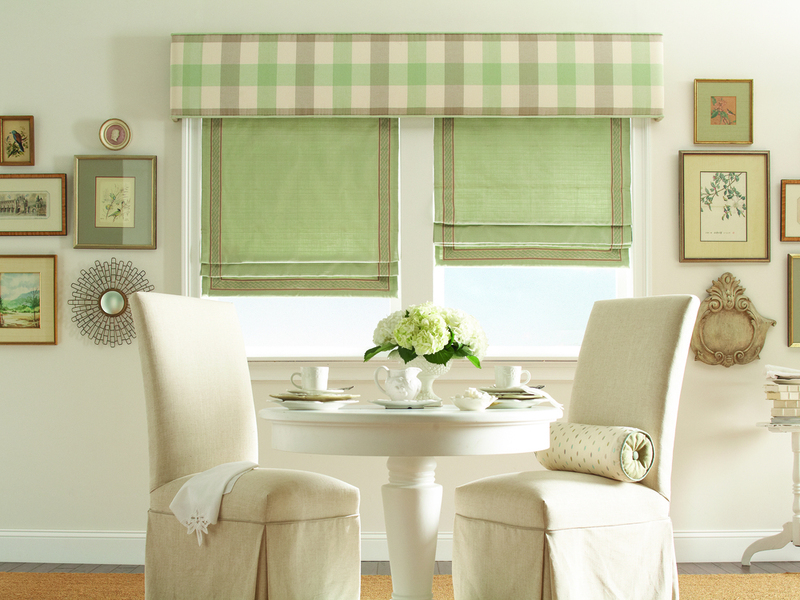 We offer a full line of products ranging from blinds, shades, shutters and draperies. Whether your window covering needs are energy efficiency, light control, privacy or just dressing it up with draperies; we have the solution to meet your needs at Boyle's Floor & Window Designs. 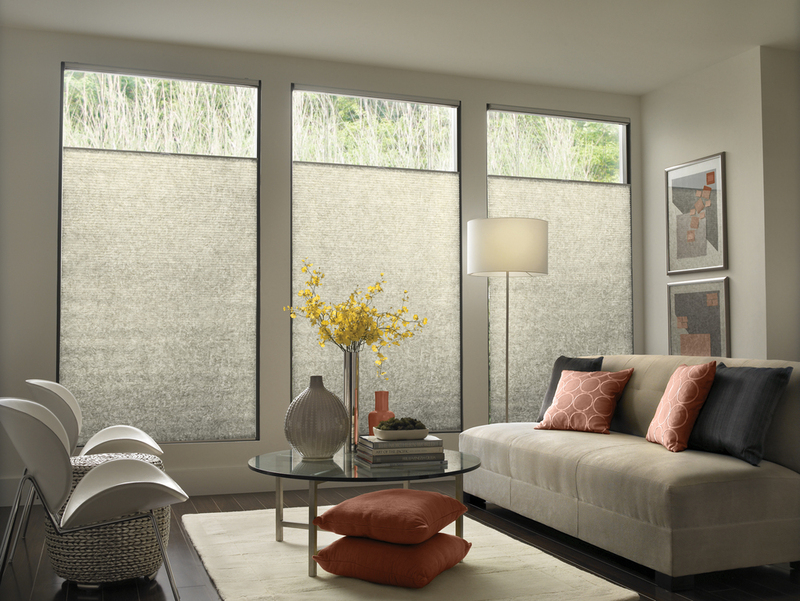 Parasol Cellular Shades offer a wide selection of colors in a variety of cell sizes, opacities and textures. Special shapes and options will cover all those very unique windows, both large and small. See what they can for you. Free Design Consultation, measure and deep discounts. Our friendly knowledgeable staff is here to assist you. Ask about our Free shop at home service or stop in at one of our two convenient showrooms located in West Chester and Broomall PA.